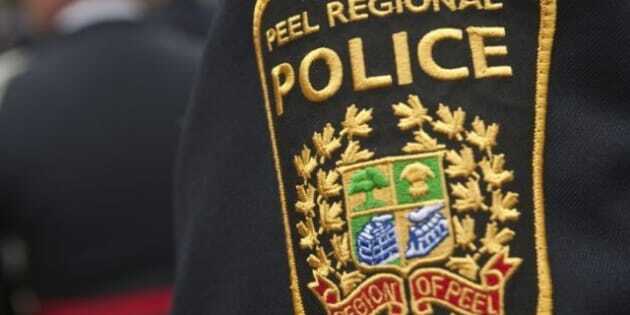 CBC -- Peel police say human remains found in a Markham-area home may be the body of a Mississauga man who was reportedly kidnapped seven months ago. Police have been searching for Jianguo Han since Jan. 20, when he was reported missing from his home along with Xiu Jun Fei. Investigators determined the pair had been kidnapped. Fei was found six days later, while Han's whereabouts remain a mystery. On Tuesday, the investigation led police to a home in the Markham area where they found the remains. Investigators are still awaiting forensic tests to determine the identity but say they're concerned about the finding. So far, four people have been charged with two counts of kidnapping with the intent to hold for ransom. An arrest warrant is outstanding for Guo Wei Wu, 43. Han is a well-known realtor, dealing in high-end properties, particularly representing clients in the Mandarin-language community. The case of his disappearance has received considerable attention in the Toronto's Chinese media.